“The Fifth Annual Kingman Island Bluegrass and Folk Festival presented by Whole Foods Market, features two main stages of bluegrass and Americana music with returning headliners The Hackensaw Boys and more. 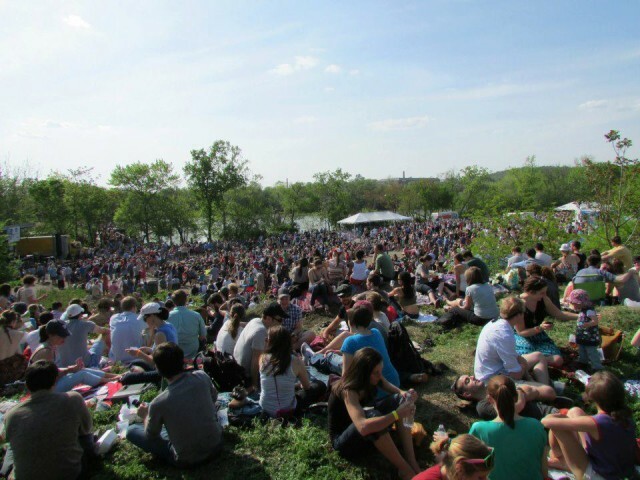 The festival will celebrate local music, food, and culture as well as the revitalization of the Anacostia River, while supporting hands-on education programming provided by Living Classrooms on Kingman Island. The Festival will include seven hours of performances by local bluegrass, folk and Americana artists, games and outdoor beverages provided by Whole Foods Market, REI Outdoor Activations, DC’s favorite food trucks, Sierra Nevada beer, outdoor bike course and giveaways from BicycleSPACE, local music Island Stages presented by Gypsy Sally’s and Acre 121, and a children’s stage with arts & crafts hosted by Boogie Babes.